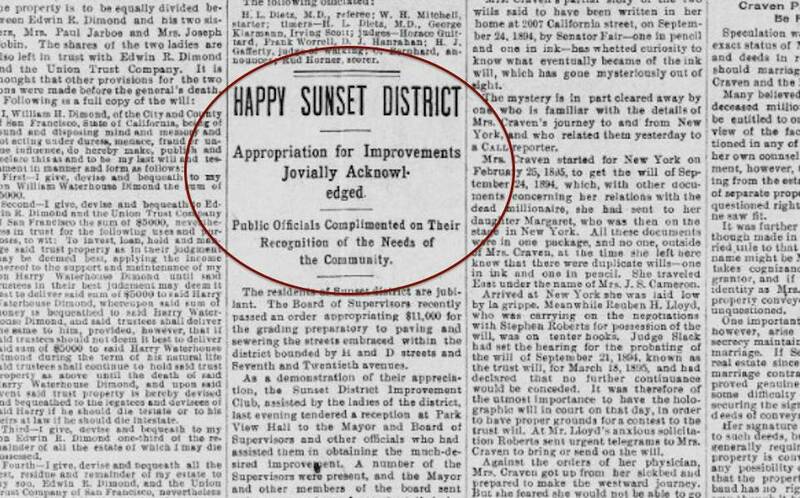 The first meeting of the Sunset District Improvement Club probably didn’t go as its organizers intended. 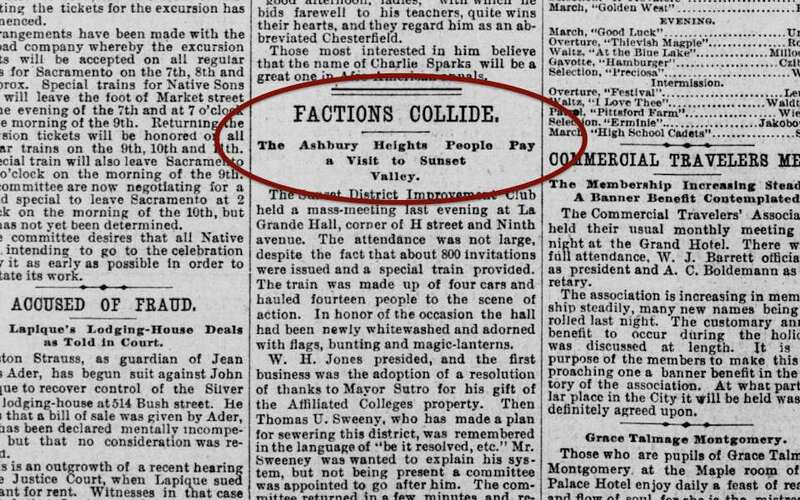 Although the neighborhood association quickly became an influential voice in city politics, history suggests that it was borne from controversy and neighborhood discord. 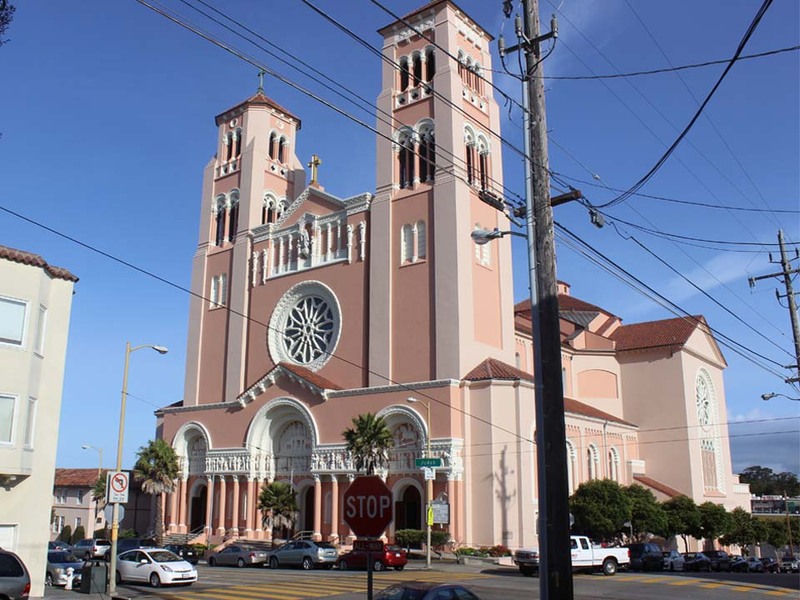 Organizers of the meeting put their best face forward: the La Grande Hall at the corner of H Street (Lincoln Way in 2015) and 9th Avenue “had been newly whitewashed and adorned with flags, bunting and magic-lanterns,” reported the September 1 San Francisco Call. “Attendance was not large, despite the fact that about 800 invitations were issued and a special train provided.” In all, the four-car train carried only 14 passengers. 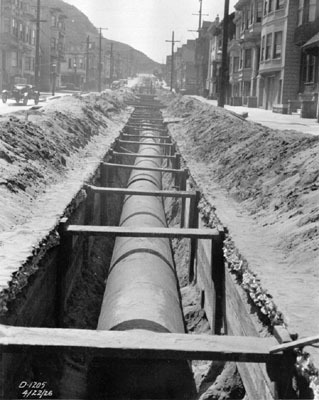 Several supervisors were in attendance for “an excellent literary and musical programme,” which included “‘Give Us Light in Sunset District,’ in which the need of electric-lights in the vicinity was poetically set forth.” The following February, Supervisors voted to extend streetlights from H to K (Lincoln to Kirkham) and from 12th to 16th avenues. 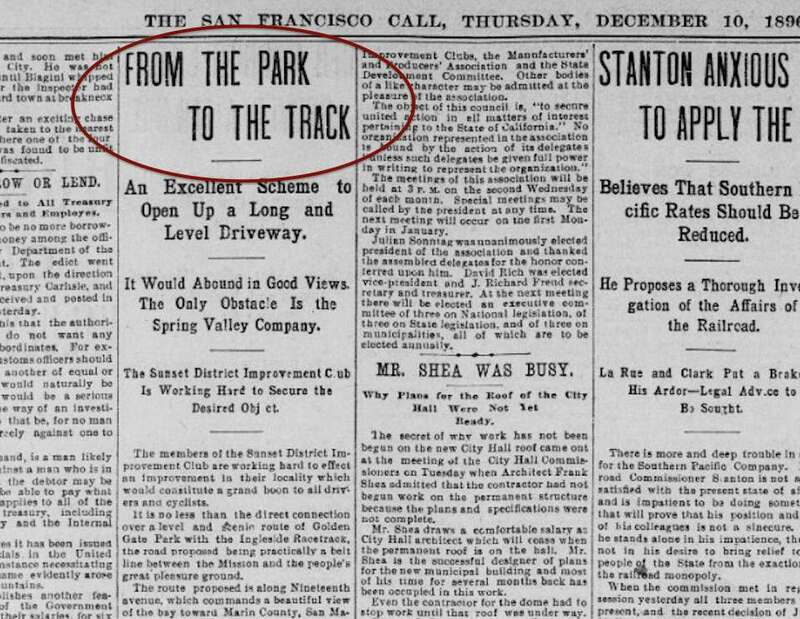 Emboldened by political success and steady increases in land values, the club’s next major proposal was to extend 19th Avenue from H Avenue to Ocean Avenue, creating “a level and scenic route” that would connect Golden Gate Park with Ingleside Racetrack, two of the city’s most popular recreation destinations. The Call reported that the roadway would be “secure from the rolling-sand nuisance” that can still close Great Highway today. 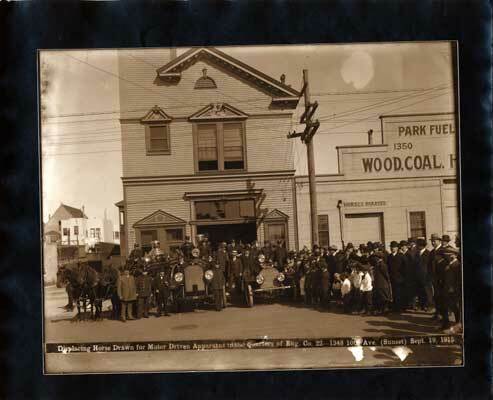 When the city’s charter changed to permit at-large voting for supervisors in 1900, neighborhood associations became more active and were regularly reported on post-earthquake, with The Call publishing associations’ scheduled meeting times and minutes. 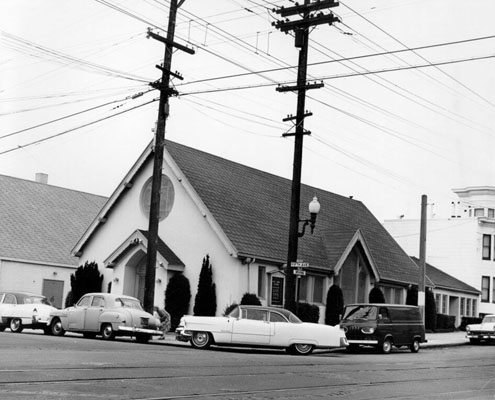 The Sunset District Improvement Club continued to play a key role in attracting infrastructure investment and improving services for area residents into the 20th century. As more neighborhoods developed, new associations split off to serve the interests of their constituencies, eventually leaving the parent organization with far less power. Today, Inner Sunset Park Neighbors, Sunset Heights Association of Responsible People, and other organizations continue the tradition. 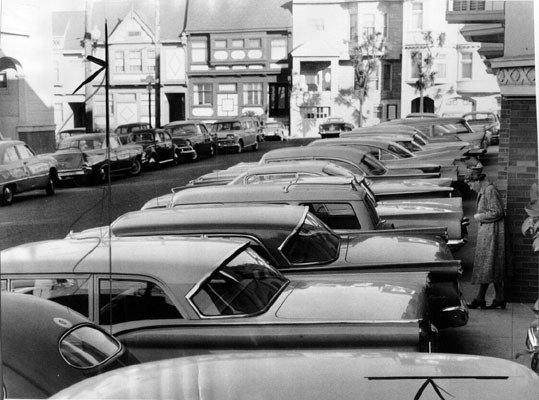 Our last look back at crime in the Inner Sunset focused on the grisly axe murder of butcher Egbert Annand, who died in his 9th Avenue shop at the hands of his delivery boy. 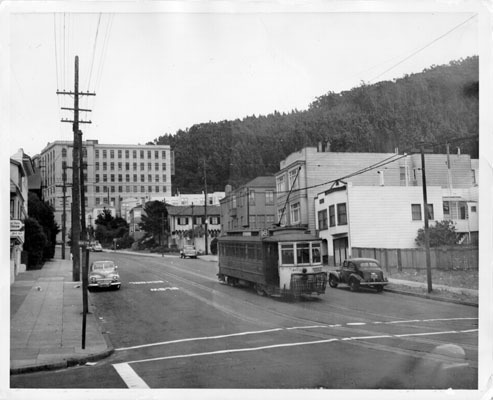 Today, a roundup of stories from the meaner (and in many cases, unpaved) streets of the Inner Sunset from the early 20th century. 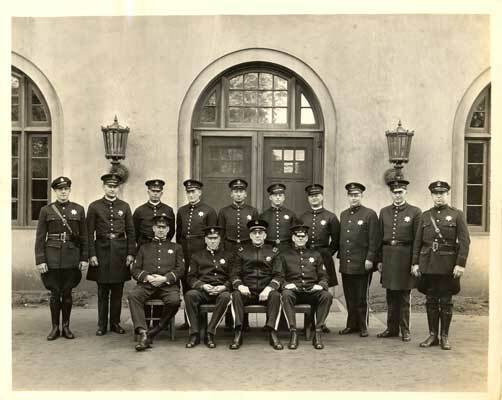 A different Police Court judge issued a warrant for the arrest of jeweler Joseph Gillis on January 5th, 1908. According to May McMurry of 1240 4th Ave., Gillis pawned a gold watch and a gold stick pin she had left with him for repairs. Gillis was charged with felony embezzlement; adjusted for inflation, the $107.50 in goods he allegedly stole would be worth about $2,850 in 2015. 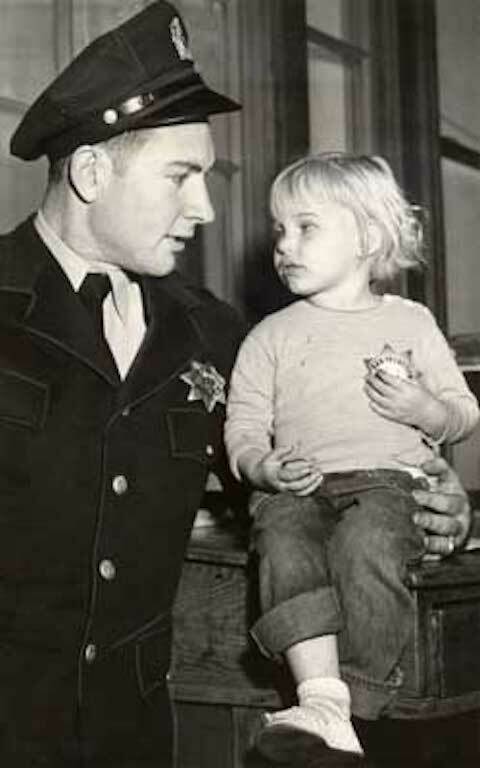 On August 12th, 1912, The Call reported that 12-year-old Jerome Crevas of 1708 Irving St. managed to escape from an “isolated shack” in Sutro Forest where two men and a woman held him hostage for several hours. Police visited the crime scene and verified Jerome’s story, but we weren’t able to find any follow-up reporting about the kidnap investigation. 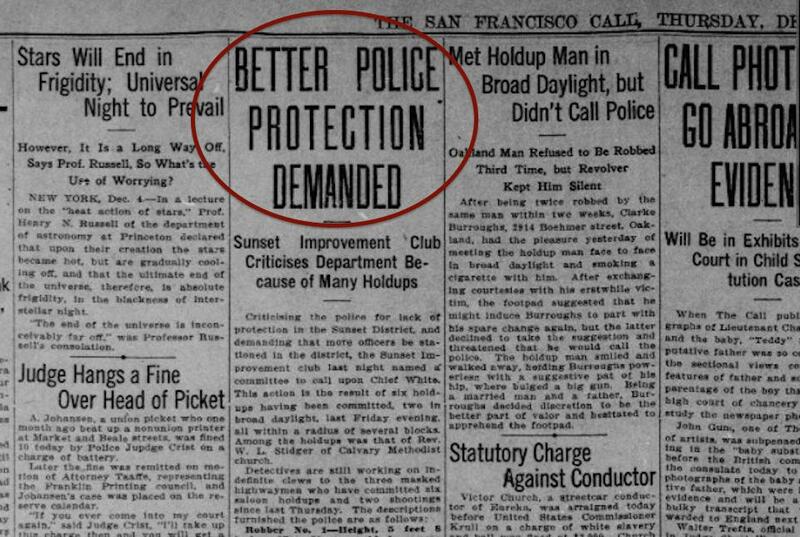 On December 4th, 1913, the Sunset Improvement Club voted to create a committee to urge SFPD Chief White to step up police protection in what was then a rapidly-developing neighborhood that lobbied actively for better public services. 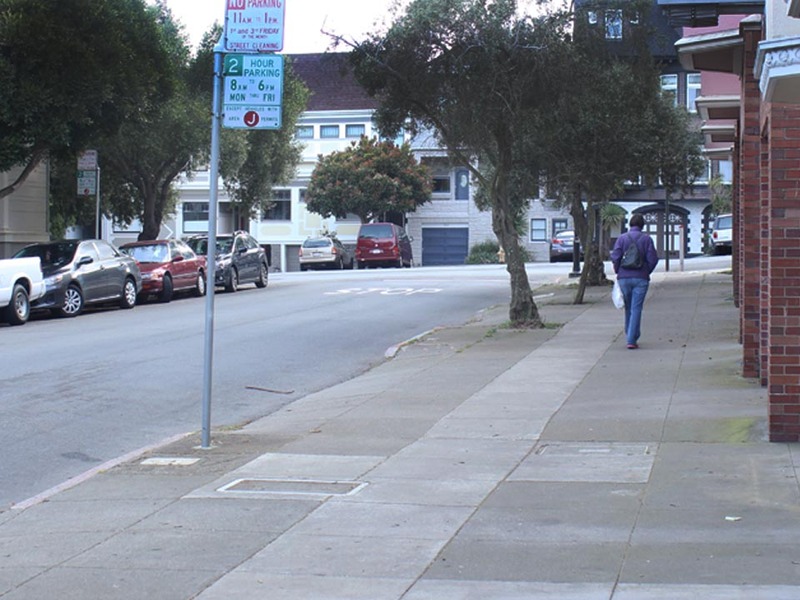 The organization, an influential group of affluent homeowners and merchants, was spurred to action by “six holdups two in broad daylight, last Friday evening, all within a radius of several blocks.” One of the robbery victims was Rev W.L. Stidger of Calvary Methodist Church. 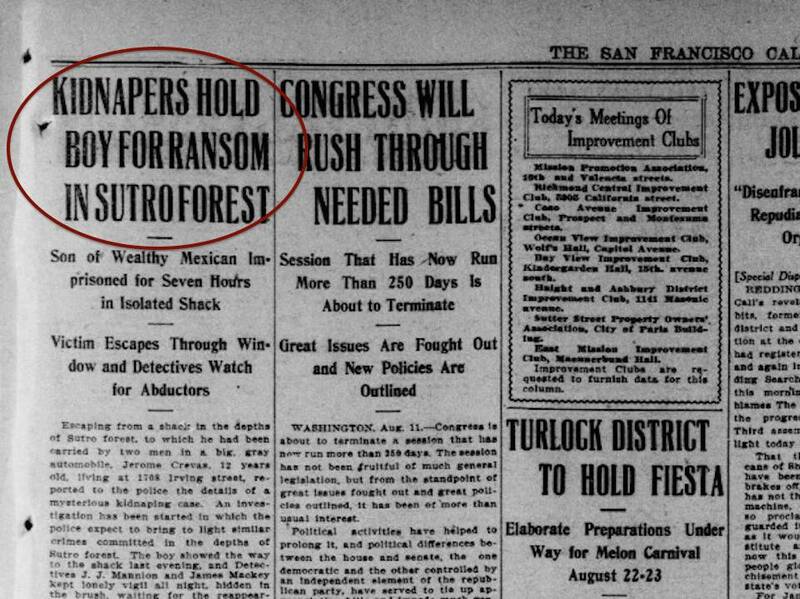 At the time of publication, SFPD detectives were still gathering “indefinite clews to the three masked highwayman who have committed six saloon holdups and two shootings” in the prior week. 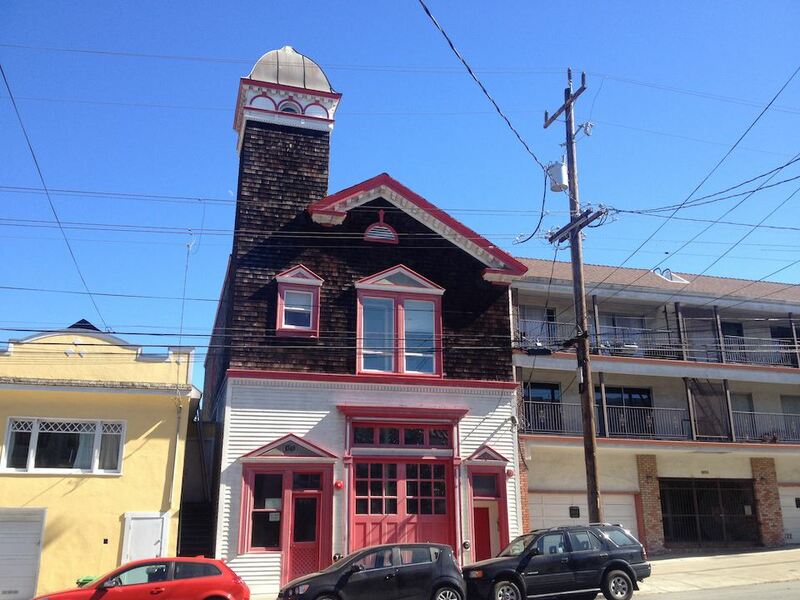 Built in 1898, the first firehouse in the Inner Sunset is now the home of Ignatius Press, a Catholic publishing company. It stopped operating as a firehouse in 1962 before becoming a school in 1969; Ignatius Press purchased the building in 2008. This sanctuary was built for Christ Lutheran Church, but it’s now home to St. John of God, a Catholic community. 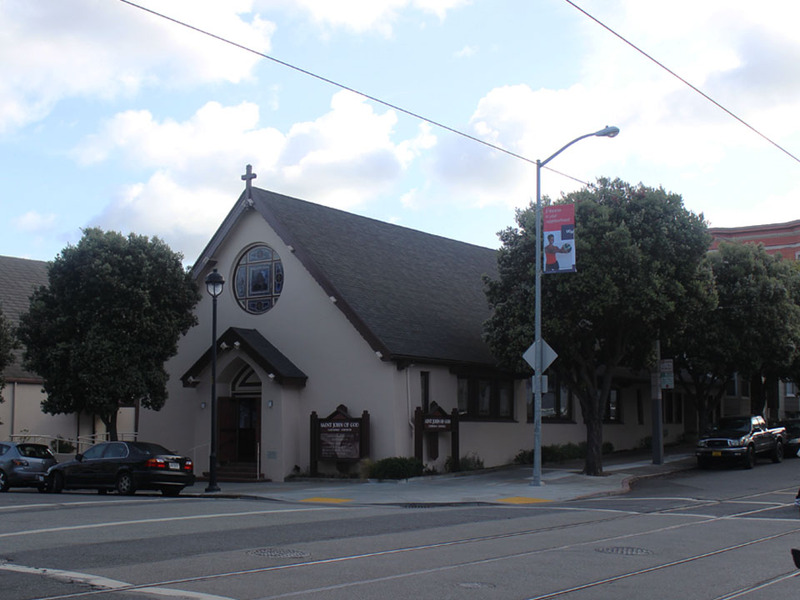 After outgrowing the space, Christ Lutheran’s congregation moved west to Quintara & 20th. 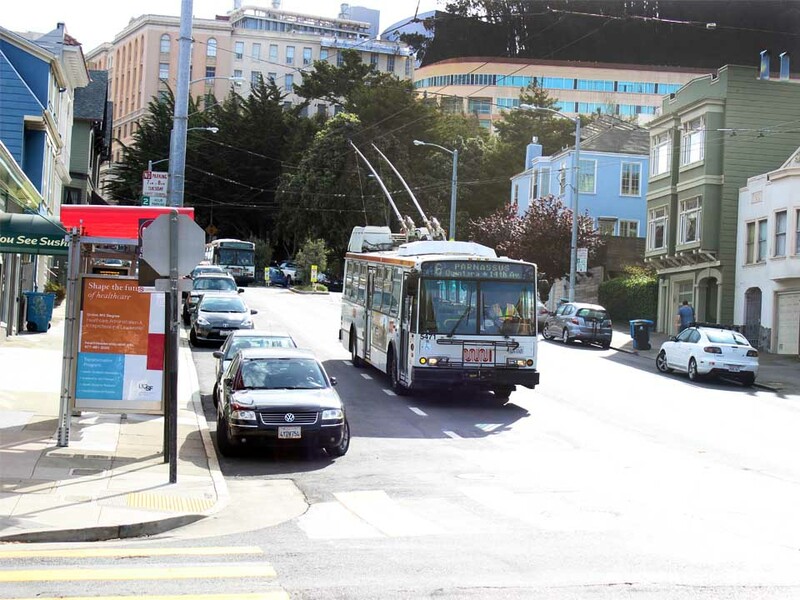 In recent years, neighborhood groups have spearheaded efforts to underground utility lines to beautify the area. Today, the Kirkham Heights apartment towers and stately trees obscure the view of Mt. 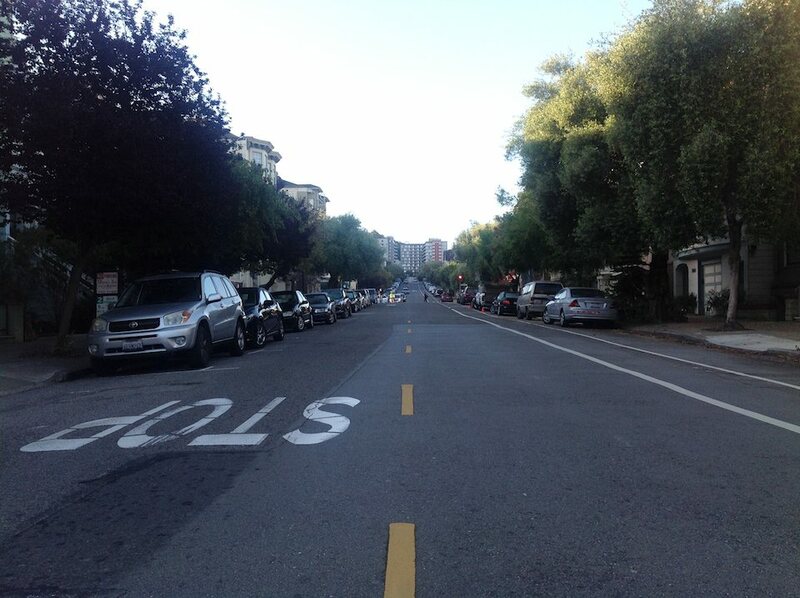 Parnassus from quiet Hugo Street. 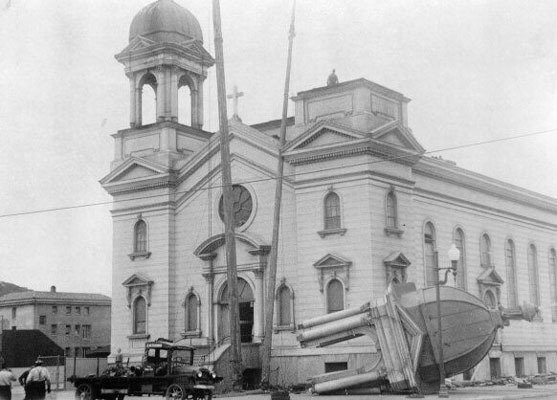 St. Anne was rebuilt after a partial collapse in 1935. The frieze above the front entrance was designed and sculpted by Sister Mary Justina, OP, who was born in Poland in 1879 as Anna Niemiesrski.